You hear about commercial real estate sale and lease comps every day. What do you do with all that valuable info? 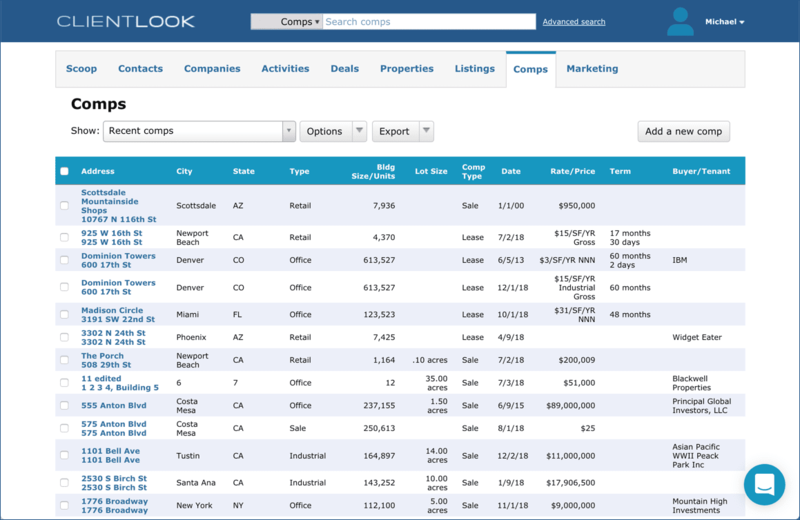 You use ClientLook to save those comps as part of your proprietary database of market intelligence. There’s no better way to manage comps company-wide and even create your own reports. Imagine having your own comp database complete with transaction details that only you know about. It’s easy with ClientLook. Adding new comps is simple, and you can even have comps imported from other legacy systems, Share comps company-wide with special privatization options. Hear about deal? 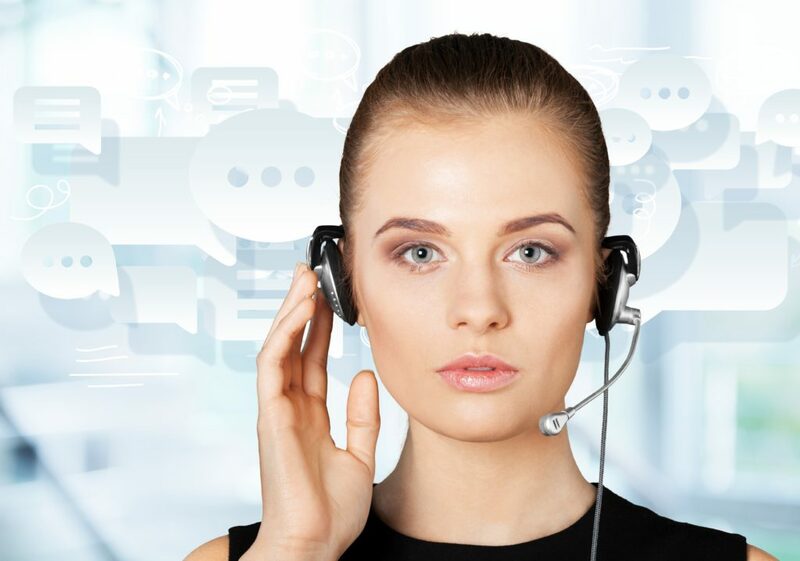 Phone or email the details of a lease or sale comp to the ClientLook Virtual Assistant team. They’re standing by to help enter comps on your behalf. It’s the easiest way to build your comp database with the least amount of effort. It’s like having your own personal database administrator. It’s easy to track every detail of a sale or lease comp. Click a button to turn a listing into a comp. Effortlessly add comps to existing property records. No redundant data entry. Relate comps to your ClientLook people to identify principals involved in a transaction. Everything is connected. When it’s time to showcase your market expertise, use ClientLook comp reports for your next presentation. Choose from a library of lease and sale comp report templates for office, industrial, retail, land, multifamily, hospitality, speciality and more. Ask about custom report options. There’s something for everyone. Now that’s differentiating.